We are Washington DC residential real estate appraisers - District of Columbia. 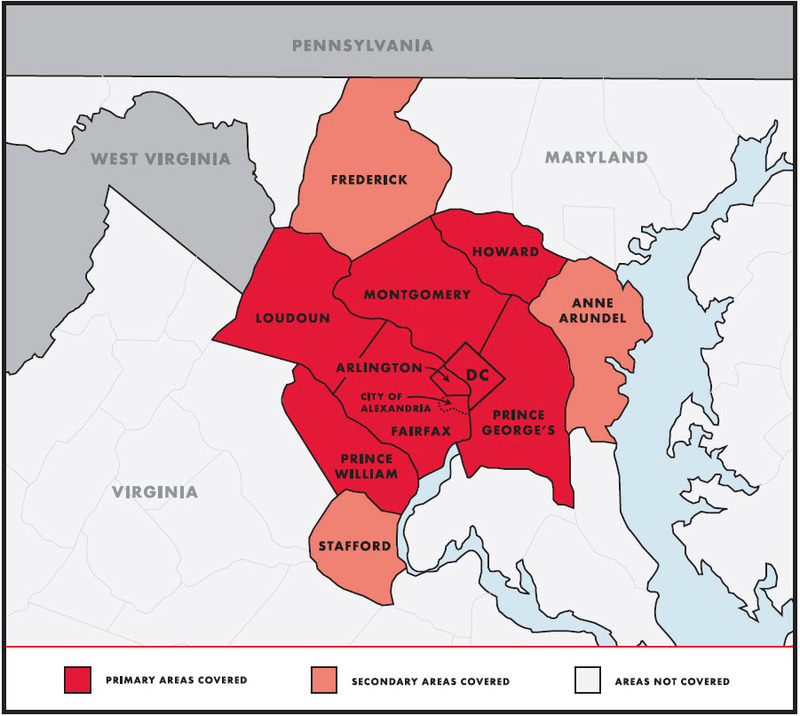 We are Washington DC appraisers, and rae located inside of the Capital Beltway. 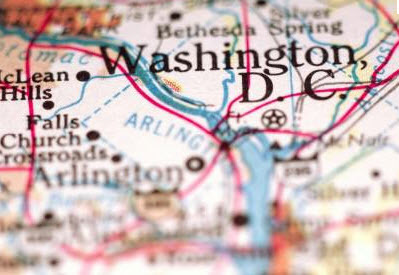 Our offices are within two miles of the District of Columbia. We appraise in Washington DC and are located in the Washington DC Metro area.